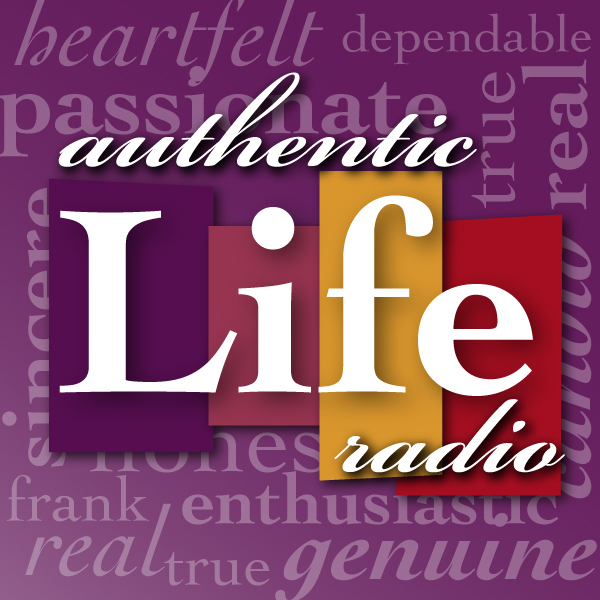 064 Authentic Life Radio – We’re Back – AGAIN! – And 2 1/2 months later…. Previous post: 278 Family From The Heart – You People Are Holding Me Back!